The Inland Revenue Division (IRD) of the Ministry of Finance and Energy will set up a Tax Information Booth at the NIS car park, Melville Street, St George’s on Saturday, 27 May 2017, from 9am to 2pm. 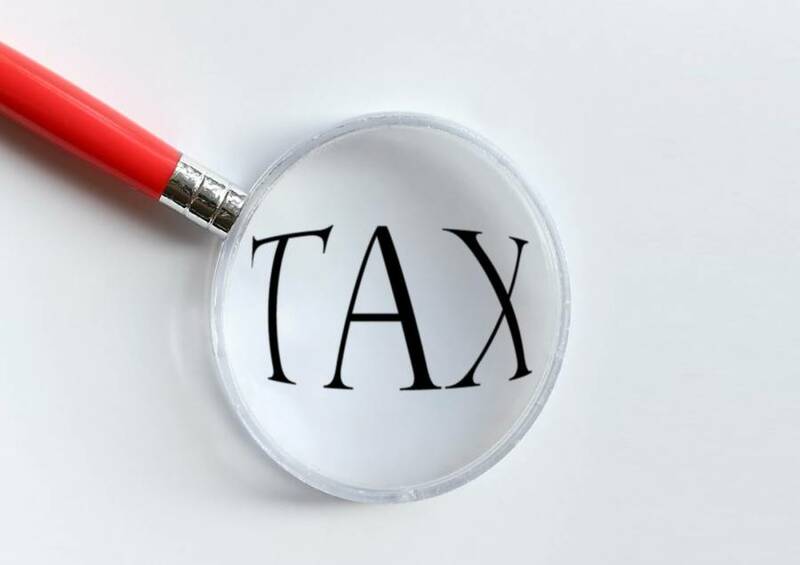 Tax officers will be available to assist taxpayes in addressing any queries or concerns as it relates to their Property Tax Demand Notices and any other tax matters. The booth will serve as a payment point for property owners, with the Tax Officers providing advice on the 5% rebate. The deadline to receive the 5% rebate on Property Tax for 2017 is 30 June 2017. Please note that ALL Inland Revenue Officers/Tax Officers assigned at the booth will be wearing their staff ID. A receipt will be issued for all payments made. For further information, please contact Kareen Morain-Alexander, Public Relations Officer of the IRD, at 435-1905 or 440-3556 or email at gndird@ird.gd.